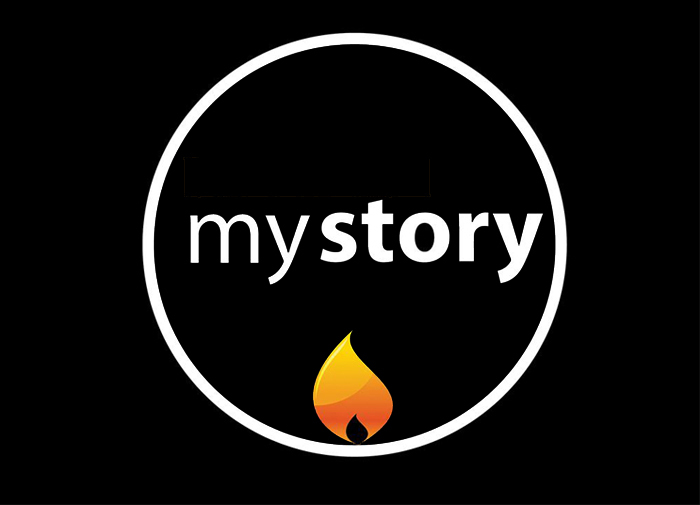 "My Story" is an eight week sermon driven small group series looking at snapshots of the lives of four men and four women that God used to accomplish great things. They were real people with real issues who encountered a real God who changed everything for them. Our story and their stories have similar themes and in this series we'll see where those themes are intersected with the unchanging God and His grace so rich and free! Great things can be expected in our lives as well.